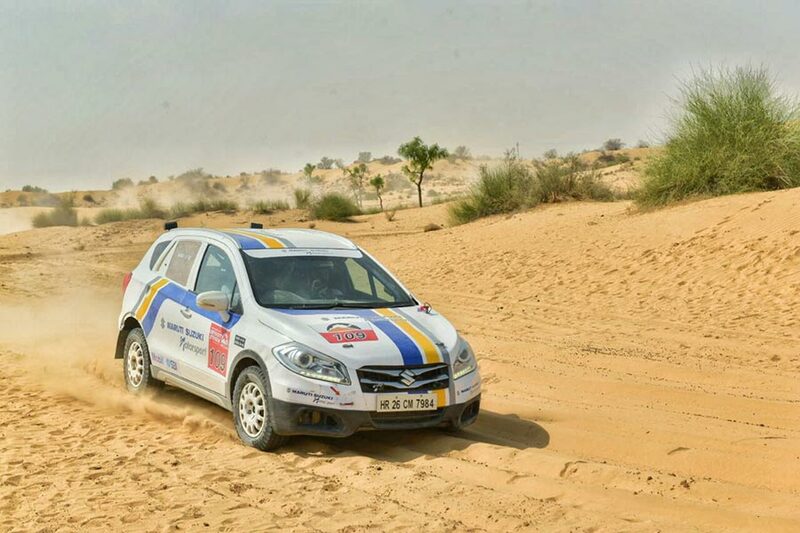 Covering a total distance of 217 km, the first leg of Maruti Suzuki Desert Storm 2018 culminated in Bikaner today. 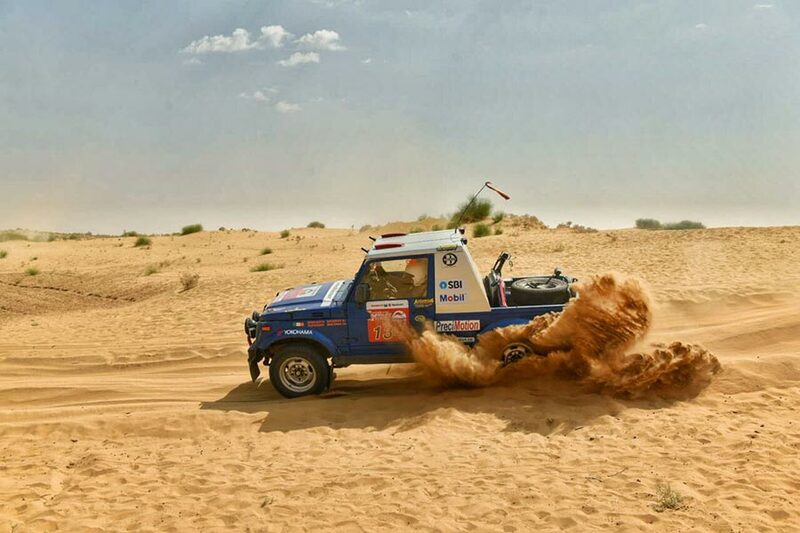 Braving the scorching heat of the Thar Desert, the participants battled it out to grab the lead in their respective categories in the 16th edition of the rally. Known as the Camel Country, the maximum temperature in Bikaner touches 53.5 °C in summers. The city is famous for its Junagarh fort, Karni Mata temple and camel festival. 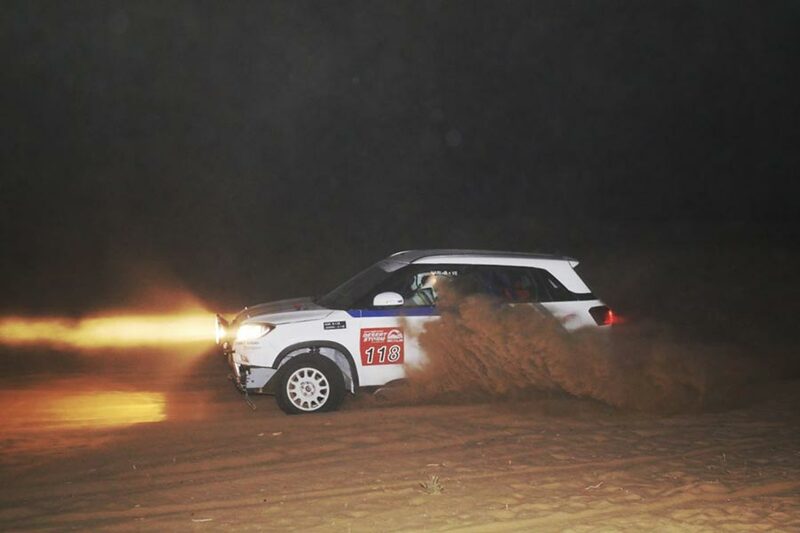 In the Xtreme category, Suresh Rana from Team Maruti Suzuki Motorsport was seen leading the rally by completing the leg first along with his navigator PVS Murthy in his Maruti Suzuki Grand Vitara. Following their lead was Aabhishek Mishra and his navigator V Venu Rameshkumar and Gaurav Chiripal with navigator, Srikanth Gowda who finished third. We are thrilled to be part of the 16th edition of the Maruti Suzuki Desert Storm. With new elements added to the rally such as Roadbook navigation and around 70% new tracks, the difficulty level of the rally has gone a notch higher. Our lead in the first leg will definitely act as a morale booster and we hope to replicate this in the coming legs of the rally. In the Moto category, CS Santosh took the lead in the first leg followed by Aaron Mare and Sanjay Kumar who came a close third.